This exhibition features work by artists from Scotland and Quebec whose work exists on the edges between documentary and poetry, and which addresses cultural identity, post-industrialism, and how boundaries of control are reflected in the urban and rural landscape. 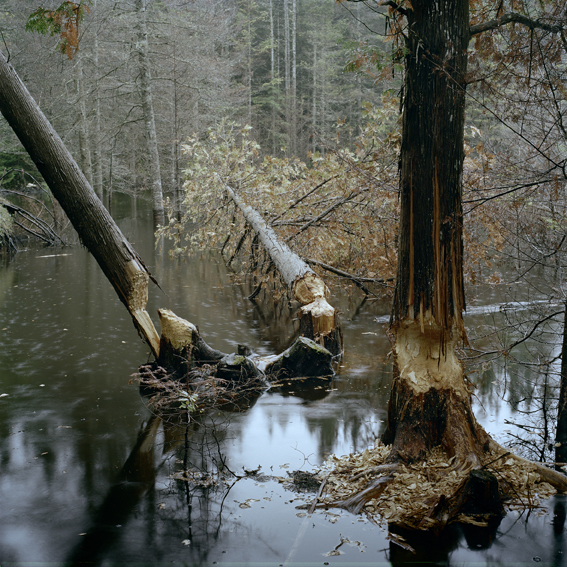 For over two years, Normand Rajotte in his project Le Chantier has followed the evolution of work undertaken by beavers on the land where he has a shack. 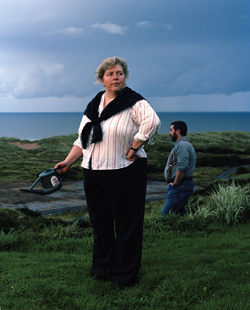 Le Chantier shows an intimate view of the landscape being transformed by their actions throughout the seasons. Photographs of the forest where dams are erected and ponds are formed present the tranquil observation of these night workers’ habitat. 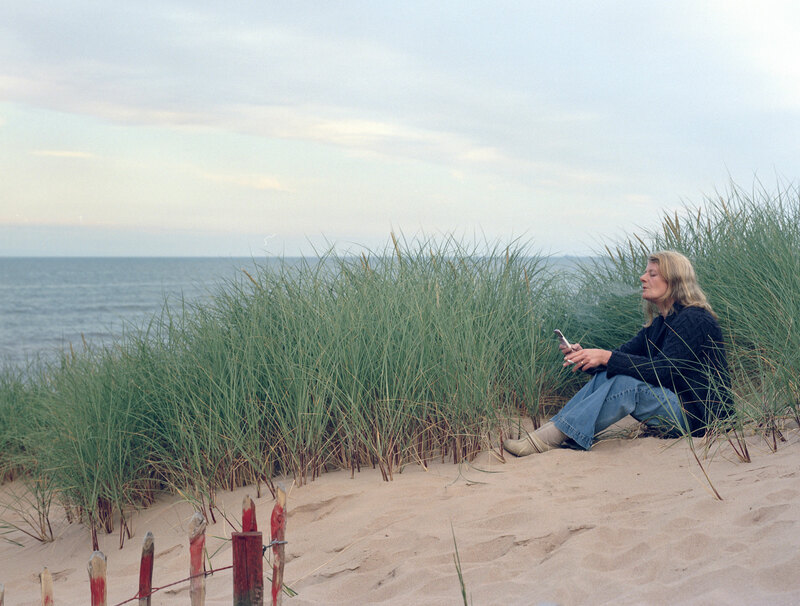 In Menie: a portrait of a North-East coastal community in conflict, Alicia Bruce spent the summer of 2010 collaborating with residents of the Menie estate, an area of outstanding natural beauty and a Site of Special Scientific Interest (SSSI) in Aberdeenshire. 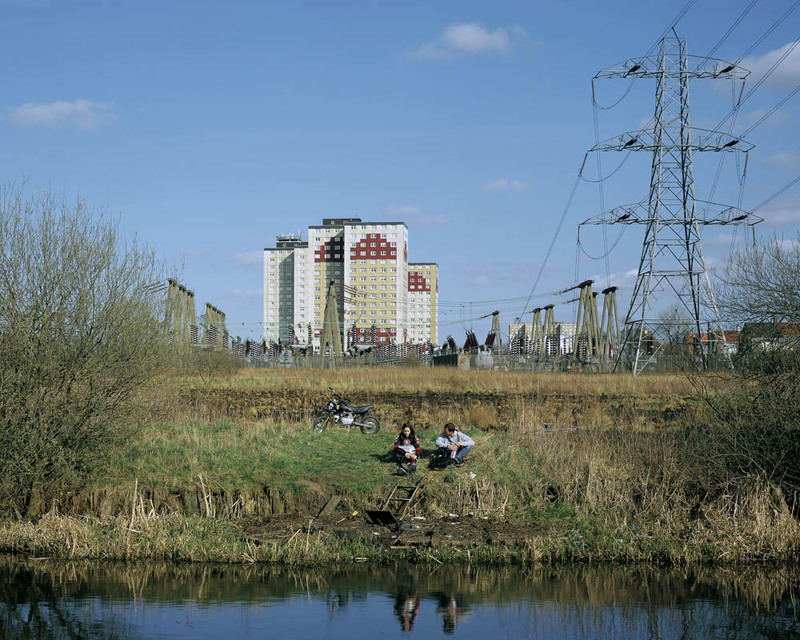 At that time, the residents' homes were under threat of compulsory purchase as Trump International started construction of a golf course, hotel, and housing development. 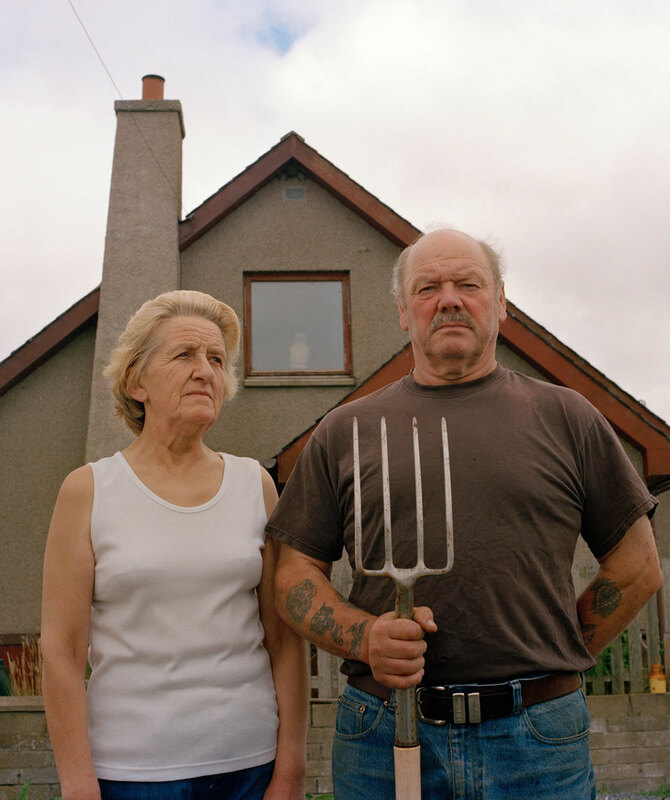 The photographic portraiture in this ongoing project “retells the stories of the Menie residents, not to monumentalise or distort their views, but in order to fix their message more securely in the cultural imagination” (Catriona McAra). The works present a humane story about people and place - an observance of conflicted territory and those who inhabit it. 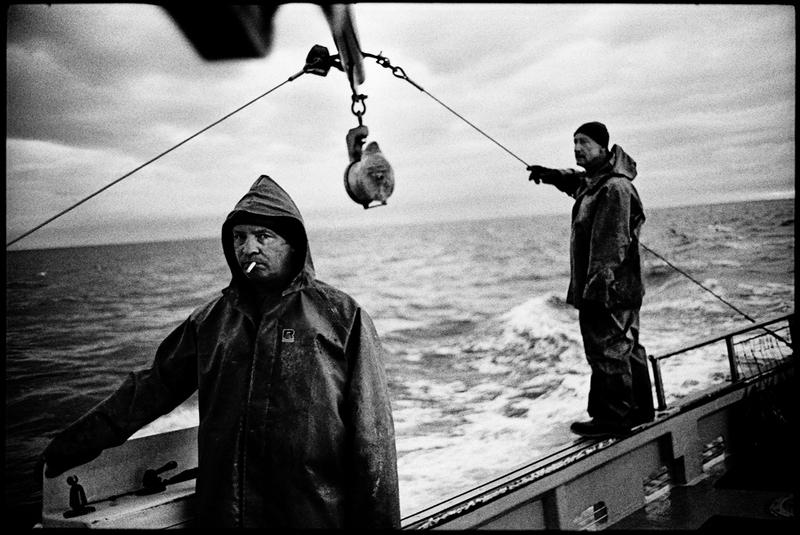 In Le Naufrage, Charles-Frédérick Ouellet recounts the everyday life of men working at sea along the coast of the Saint-Lawrence River, with photographs that approach the fragile balance that exists in the relation between people and their environments. 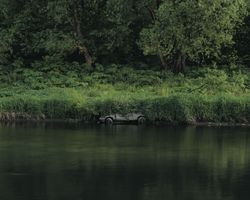 The series of images moves from raw depictions to dreamlike impressions, looking for situations in which human and nature haunt one another. 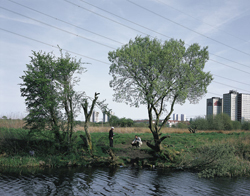 Martin Hunter’s Forth & Clyde captures an interzone between past and present, the dereliction of industry and the reclamation of nature. In this series, Hunter searches off the beaten track along the once thriving canal route that linked the River Forth and the River Clyde, intersecting with the pathways along the River Kelvin, “places left behind by recession, over-run by nature, and occasionally-inhabited by groups of men who seek the outdoors for a brew and a blether” (Document Scoltand). 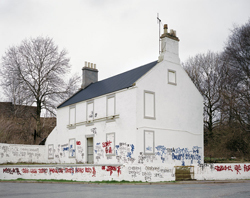 The project is an exchange between VU centre de diffusion et de production de la photographie in Quebec City, and Street Level Photoworks in Glasgow. It features as part of a larger collaboration between Meduse arts cooperative (Quebec) and Trongate 103 (Glasgow), which also includes exchanges between the printmaking organisations within these centres: Engramme and Glasgow Print Studio. The exhibition ran at Street Level Photoworks, Glasgow, in May 2014 and will be on show in Quebec, October 2014. With the support of the Quebec Government Office in London. Top image: Alicia Bruce. Image on left: Normand Rajotte. 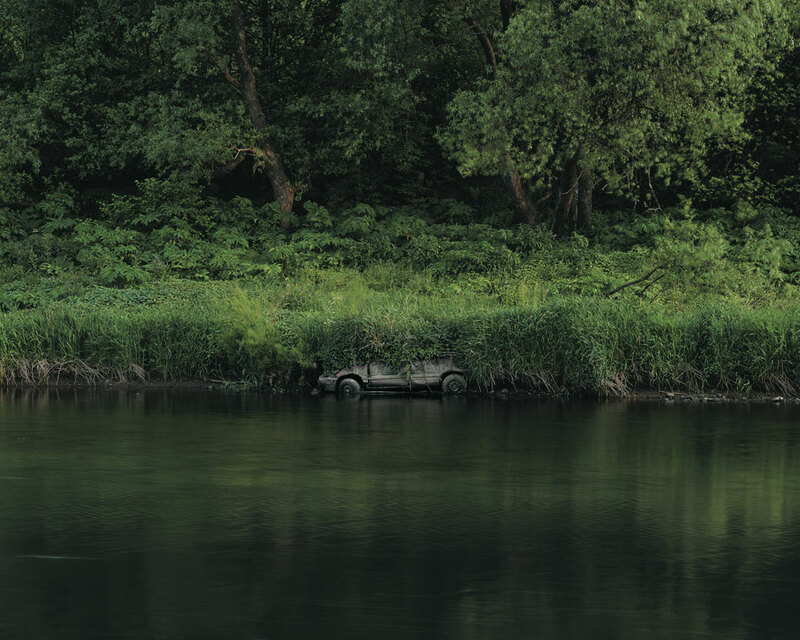 Below: Martin Hunter. Bottom: Charles-Frederick Ouellet.